As usual, we thoroughly enjoyed our Twitter Q&A session with French Property News last week. 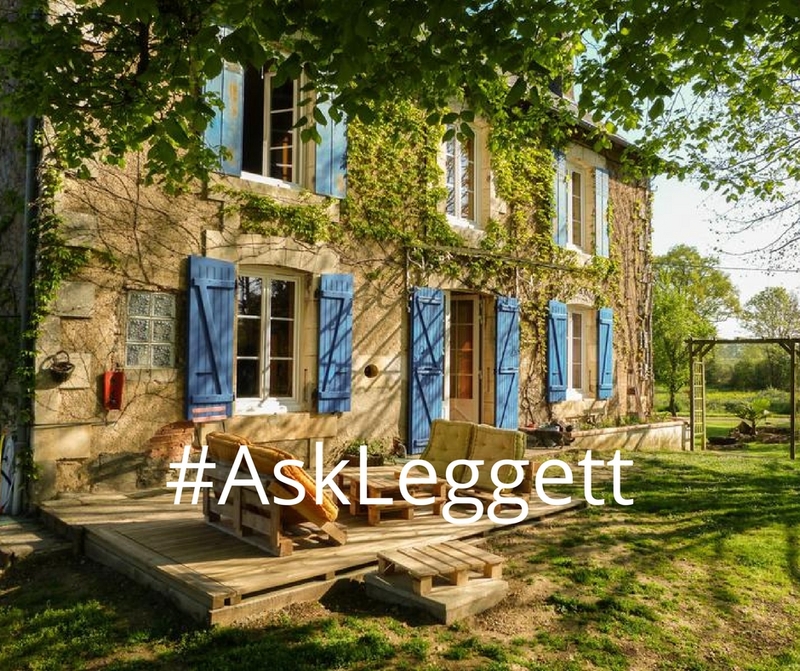 We thought we would share the questions and answers with you – we hope they are useful to all of you thinking of buying in France! 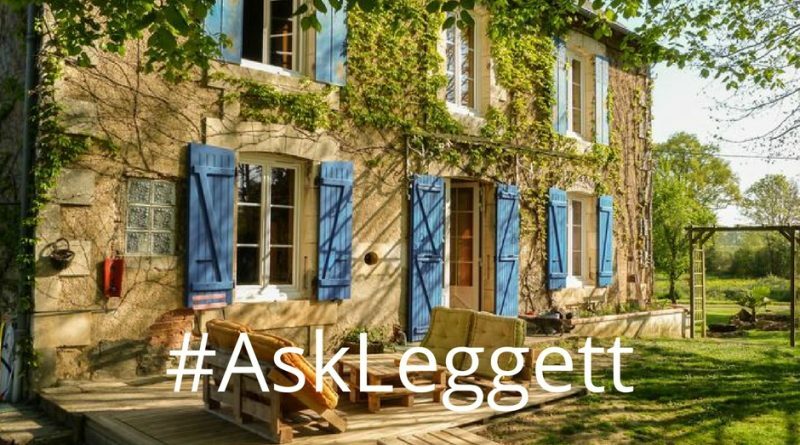 If you have any questions of your own, be sure to join us at our next session – simply use the #AskLeggett hashtag on Twitter. Q1. We are looking to buy a property in Pas de Calais. Can you recommend a good surveyor? Q2. Is there a national list of UNESCO sites? 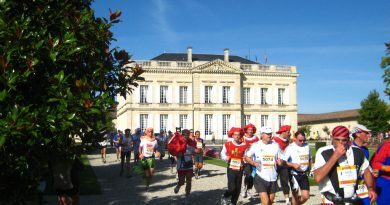 Yes indeed, go to the link below, it shows UNESCO sites in France & around the world. Most useful. Q3. What have you got for sale in Normandy? 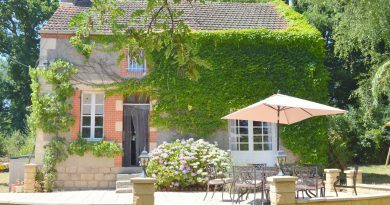 Over 750 listings from 18 local experts in Normandy. Q4. I’d like to live near the sea and the country, where it’s warm but not too hot in the summer…. any ideas? Try the west coast, Charente Maritime has a lovely microclimate. I live in Cognac & it’s ideal for a Scot who doesn’t want it too hot! Q5. Can you buy an immeuble & then sell one or more apartments? Yes, subject to the regulations on copropriété but it’s complicated & expensive (more so if you are converting the building yourself). Q6. I love mountain biking, where is a good area to live with lots of trails that isn’t a ski resort? Me too! Try the pine forests in the Jura or maybe the Massif Central. Foothills of Ariege & Pyrenées Orientales super too. Q7. I’d really like distinct seasons, with warm summers and cold winters, but not a ski resort. Any suggestions? Plenty of options….look at Aveyron, Gard, Vaucluse or Alpes Maritimes away from the coast in the hills. Q8. Our French isn’t great so we’d like an expat community – is Dordogne our only option? Absolutely not – UK buyers strong in PACA, Alps, Languedoc Roussillon, Brittany, Midi Pyrenees, Poitou Charentes too. Q9. I have a small budget (€100,000), could I buy a 2-bed house in France for this? Where should I look? Oodles of great properties for this budget. We have 1,744 two bed houses under €100k. Lowest prices found in departments like Creuse & Correze. Q10. We would love a house by the sea, is this possible or are they all really expensive? Around 3500 km’s of coastline so bags of choice. Look at Normandy/Brittany or the sandy beaches of Loire Atlantique/Vendée/Charente-Maritime. Q11. 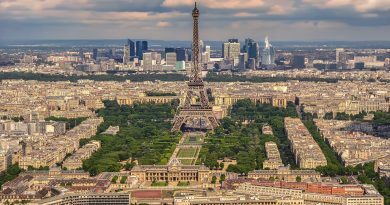 France is so big that I don’t know where to start a property search! How do I begin to narrow down an area? Write down your needs – climate, access, schools, golf courses etc then cross reference with prices & you’ll find potential departments. Q12. We want a rural home but will need to find work in a city – can we combine the two? France: country of the year!